Age Limit :Candidates should have completed 17 years of age as on 1st September of the year of admission. There is no recommended upper age limit to get admission in D.El.Ed/D.P.S.E courses. 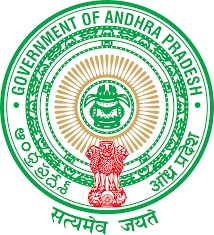 AP DEECET Application Fee 2019: Applicants must have to pay an application fee of Rs 500/- through online using any debit/credit cards. Don’t Forget To Share This Information about AP DEECET 2019 Notification. Among All Your Friends & Colleagues. Make Them to Check Their AP DEECET 2019 Notification. Also Share This Info On Your Social Media Pages.